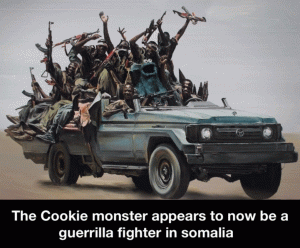 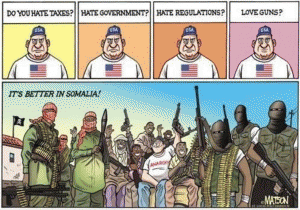 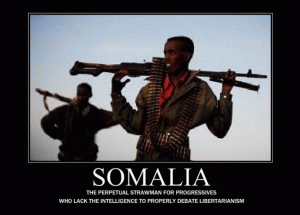 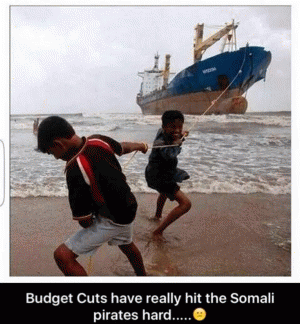 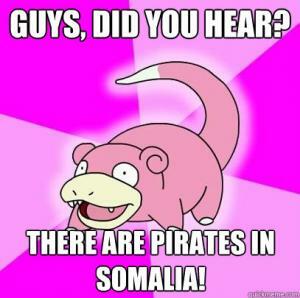 There are pirates in Somalia! 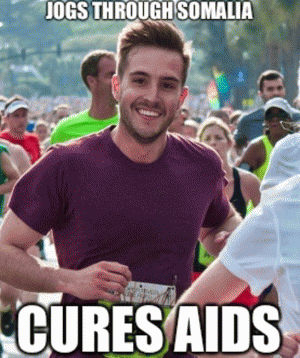 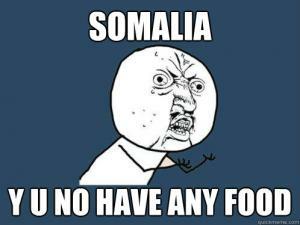 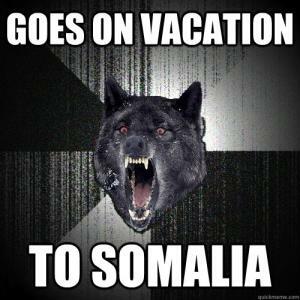 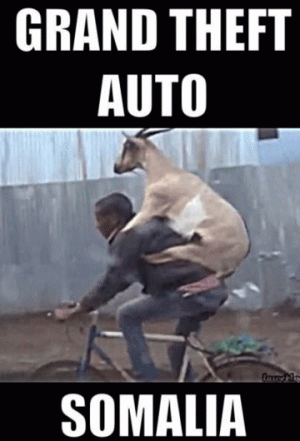 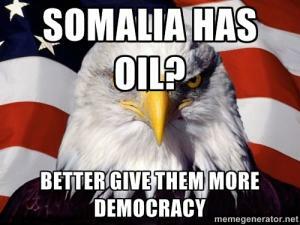 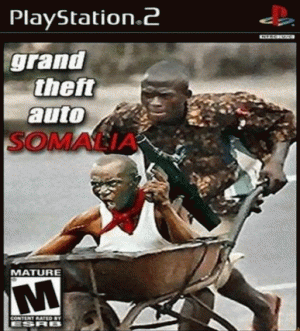 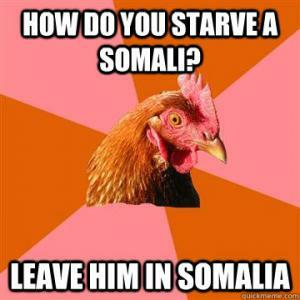 How do you starve a Somali? 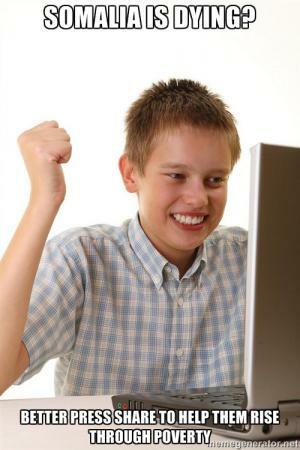 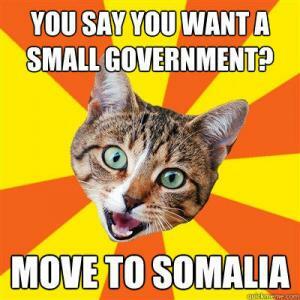 You say you want a small government?